One popular photo said to show a shark swimming beside a vehicle in Houston appears to be fake, possibly dating back several years. The photo first appeared in 2011 when Hurricane Irene hit Puerto Rico, then resurfaced in 2012 during Hurricane Sandy. It also made appearances during 2015 flooding in Houston and South Carolina, reports The Daily Beast. 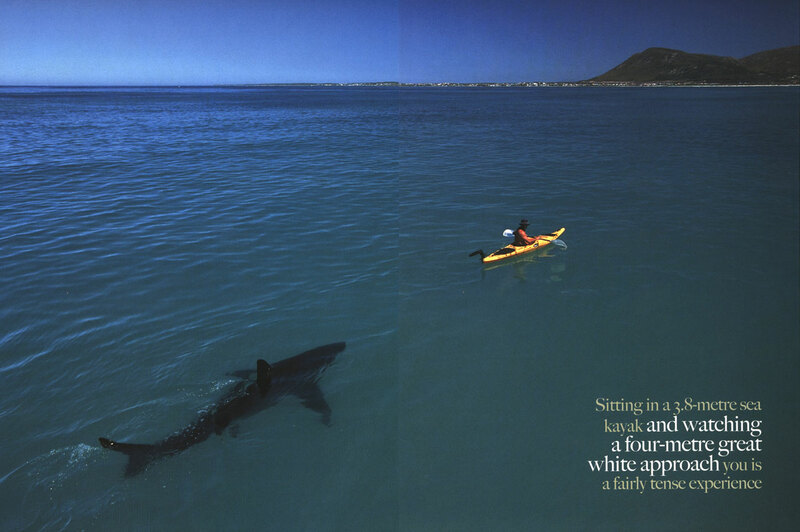 In 2011, The Washington Post reported the photo appeared to lift the image of a shark from a shot of a shark lurking behind a kayak in a 2005 issue of Africa Geographic. Others are posting photos said to show alligators swimming or otherwise hanging out on Houston streets. Even Katie Couric fell for one. While this particular photo was shot in Houston in April, not during Tropical Storm Harvey, city officials are warning residents to beware of alligators, so it’s not beyond the realm of possibility that some alligator photos could be real.